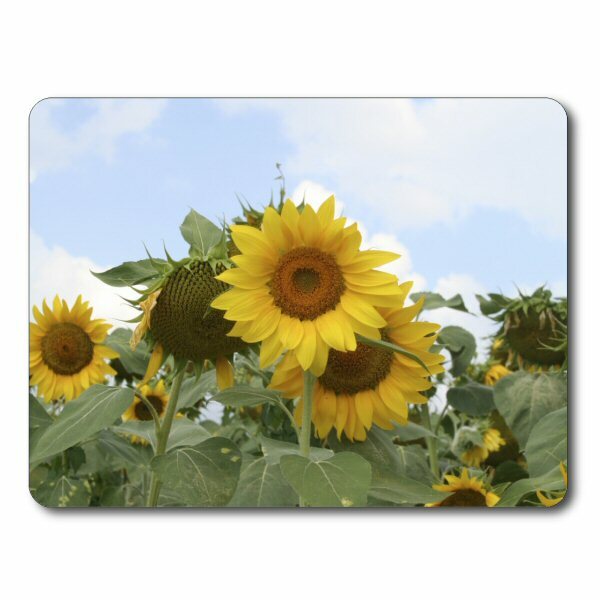 Place Mat - Small (Custom Printable) - Unique gifts and corporate services. Glossy MDF placemat/message board. Perfect for personalisation, schedule boards and more. Add magnets (not supplied) and use on the fridge. If using as a placemat please note that these co-ordinate with coasters. 1. You can supply your own photo, drawing or design, with text etc., and we will print it directly onto the product. All you need to do is email your image file to use (see below).